NEAR MINT HAMILTON 16S "RAILWAY SPECIAL" DS ENAMEL 3FT DIAL FOR 992B AND 950B!!! 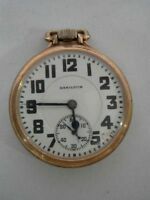 mrgoodwatch2u has no other items for sale. 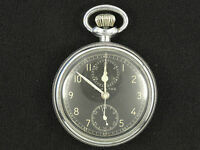 14KT Gold Filled 17J 912 Hamilton Pocket Watch 1938 - Fantastic! With Box!!! 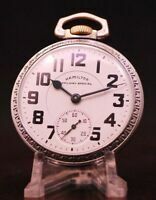 Antique Working 1929 HAMILTON 21J Railroad Grade R.R. 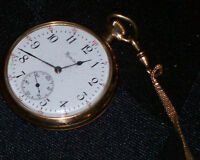 992 Pocket Watch 10k G.F.